Interested in joining fellow in-state brewers to to support the craft beer industry? Contact Idaho Brewers United! 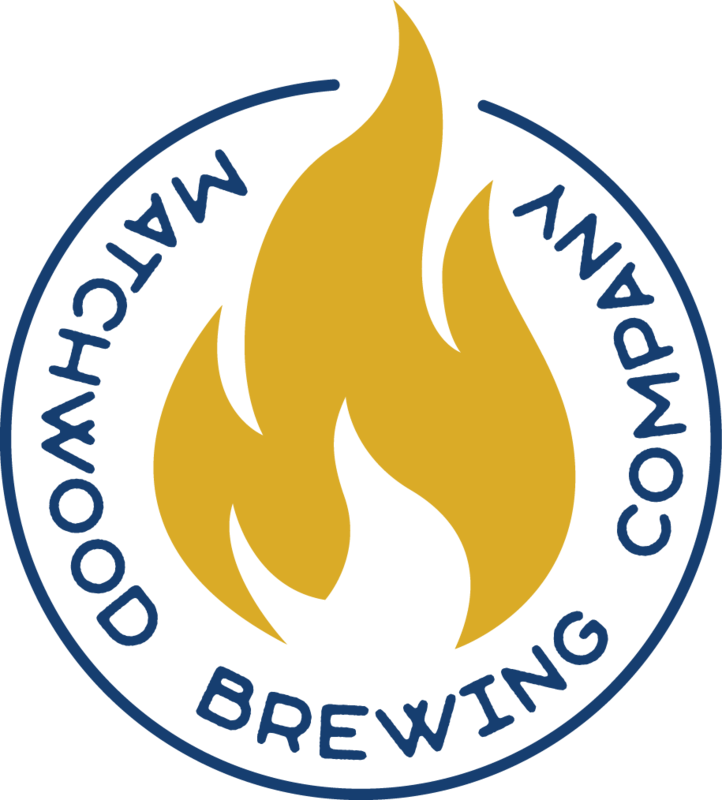 Click on a brewery logo to learn more! If you would like to join IBU, fill out the form below and we will get back to you soon!